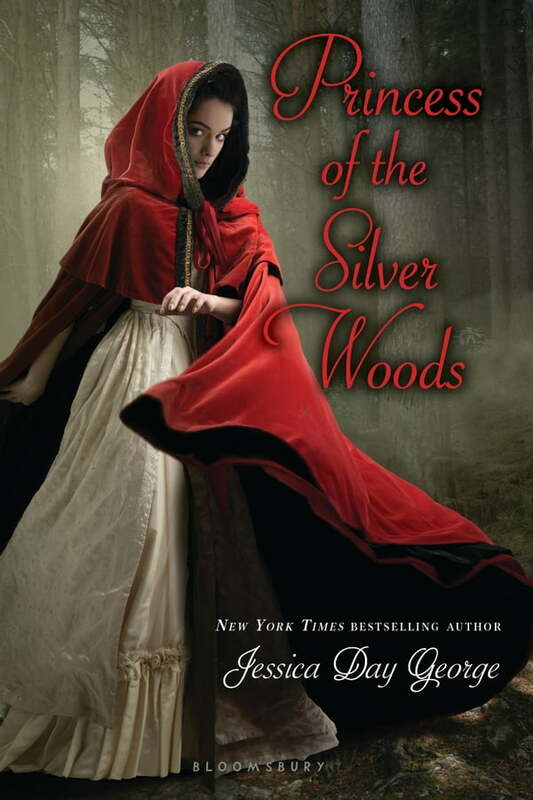 Red Riding Hood meets Robin Hood in the third and final book in New York Times bestselling author Jessica Day George's enchanting Twelve Dancing Princesses series. When Petunia, the youngest of King Gregor's twelve dancing daughters, is invited to visit an elderly friend in the neighboring country of Westfalin, she welcomes the change of scenery. But in order to reach Westfalin, Petunia must pass through a forest where strange two-legged wolves are rumored to exist--wolves intent on redistributing the wealth of the noble citizens who have entered their territory. But the bandit-wolves prove more rakishly handsome than truly dangerous, and it's not until Petunia reaches her destination that she realizes the kindly grandmother she has been summoned to visit is really an enemy bent on restoring an age-old curse . . .